City engineers don’t bother googling “Best Practice bike infra”. Go back ten spaces. The Copenhagenize Design Co is awesome. The company aims to use clever design and sensible thinking in order to make cities more bicycle-friendly. 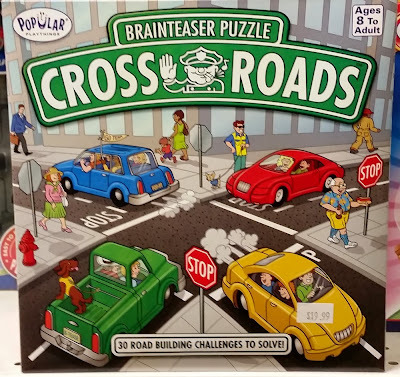 CEO Mikael Colville-Andersen was in a Montreal toy shop last month, when he realised that board games based in cities tend to be about cars (or ruthless capitalism of course). So he decided it was about time we had a cycling-focused board game. What Copenhagenize created was a tongue-in-cheek Snakes & Ladders style game that is genuinely funny. Our favourite forfeit? “Your bike lanes are only paint and are on the left side of parked cars” sends you from square 78 to 39! 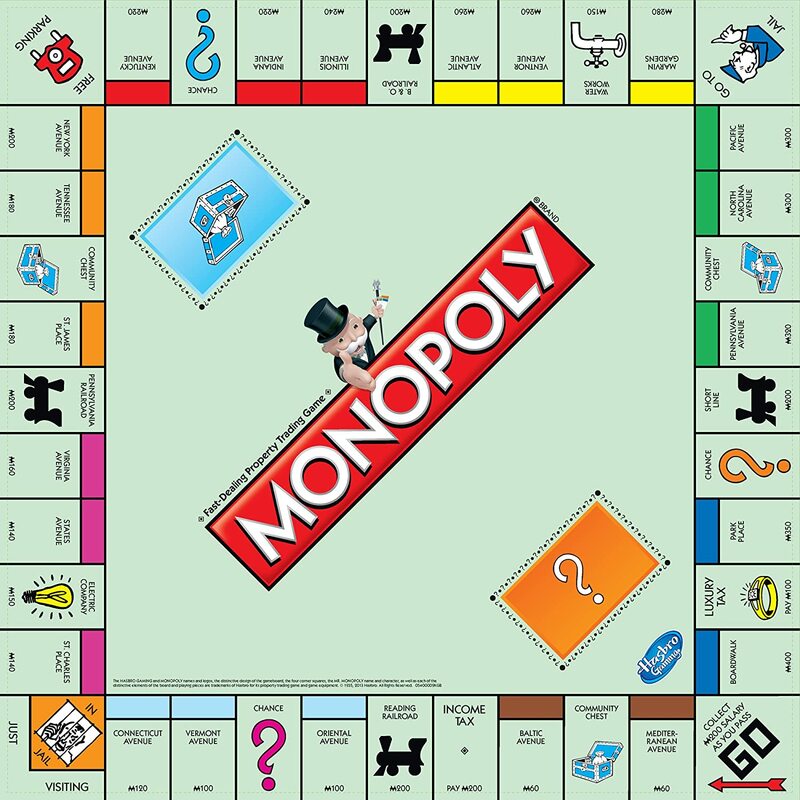 And the best thing is, you can download the board right here. Grab a dice and get playing. Avoid having to hoover your car with this environmentally-friendly tree-transportation option!